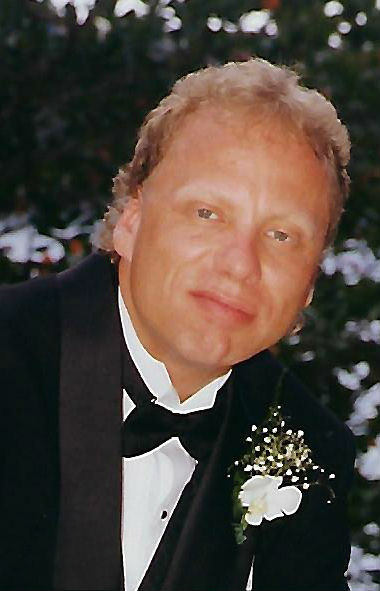 Mark R. Backlund, age 58, of Escanaba, passed away unexpectedly, Monday, March 12, 2018. He was born on December 6, 1959 in Escanaba, the son of Russell and Elaine (Hamelin) Backlund. Mark attended St. Patrick’s Grade School, later Holy Name Catholic School, and graduated from Escanaba High School in 1978. Following high school, Mark began his lifelong career at Verso Corporation (Mead Paper Company) for 39 years. Mark married the former Trisha Flath in 1998 in St. Lucia. Together, the couple shared 20 years of marriage. Mark enjoyed boating, scuba diving, and traveling to various places. He also had a love for music and reading. Mark lived his life to the fullest and had a wonderful sense of humor. He will be deeply missed. Mark R. Backlund is survived by wife, Trisha Backlund of Escanaba; parents, Russell and Elaine Backlund of Escanaba; daughters, Ellysha (Terry) Saunders of Brighton, MI, and Carrie (Jeremy) Pretto of Midland, MI; 7 grandchildren; brother, Michael Backlund of Escanaba; sister, Kathi Aos of Escanaba; and many nieces and nephews. Mark was preceded in death by his brother, Mitchell Backlund in 1992. Visitation will be held from 10:00 a.m. to 12:00 p.m., Saturday, March 17, 2018 at the Anderson Funeral Home in Escanaba. Funeral services celebrating the life of Mark will follow at 12:00 p.m., Saturday, in the Anderson Funeral Home Chapel with Deacon Terry Saunders officiating.